For many years, Slovakia (Czechoslovakia) was a privileged transporter of Russian (Soviet) gas to Europe. However, times and gas transit routes are changing and Eustream, the Slovak gas network operator, now has more competitors (Yamal–Europe and Nord Stream). Jozef Badida, in his article, analyzes the consequences of this development for Eustream especially in terms of transit volumes and revenues. The author admits that its position could become worse if South/Turkish Stream is commissioned. 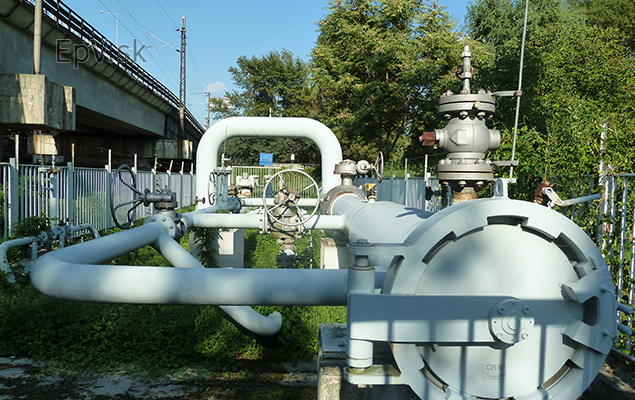 Another threat has emerged in relation to the Russian–Ukrainian gas conflict in which Eustream plays a focal role. Hence, the article also assesses Eustream’s response (reverse flow to Ukraine) and the steps proposed to keep it on the European gas transit map (Eastring). It does not often happen that Slovaks come up with a pan-European economic solution. The article was published at the quarterly International Issues & Slovak Foreign Policy Affairs which can be downloaded here.